We all agree that the landing page plays a significant role in your successful internet marketing campaign. A landing page is a standalone page that specifically designs to ask the visitor to perform various types of action. In this case, the landing page needs to be optimized. A properly optimized landing page will increase visitor conversion rate. When it comes for landing page creation, Unbounce and Clickfunnels both are popular landing page builders available in the market. Today, we are going to compare Clickfunnels vs Unbounce and find the best landing page builder you need. We have mentioned earlier that a good landing page enables the user to create a professional landing page they need. Internet marketers should find the best landing page builder that allows them to create the most engaging landing page for their businesses. Both unbounce and Clickfunnels are developed to help the marketer to build a professional landing page easily. However, many experienced internet marketers believe that Unbounce is good to create the front end of sales funnels. What should you know about unbounce? Unbounce allows the user to create the best front-end sales funnels. Just like Clickfunnels, Unbounce offers drag and drop feature enables the user to create a beautiful landing page easily. This particular site builder allows you to add, videos, images, maps and text you need. Unbounce site builder also equipped with Dynamic Text replacement that enables you to match your landing page keyword with the keyword you use on your pay-per-click campaign. Convarteble is another Unbounce interesting features that allow you to create a sticky bar and overlays on your page. Created by Russell Bronson in 2014, Clickfunels is all in one tool that helps the marketer to create high converting landing page they instantly. It is a site builder built by a marketer for marketers. Many internet marketers do not know how to develop a professional landing page professionally. We all know that the well-design landing page helps you to increase your conversion rate and sales. Clickfunnels is an all-in-one site builder that enables the user to build fully functional sales funnels without third party software. However, this particular funnels builder can be integrated fully with zapier. 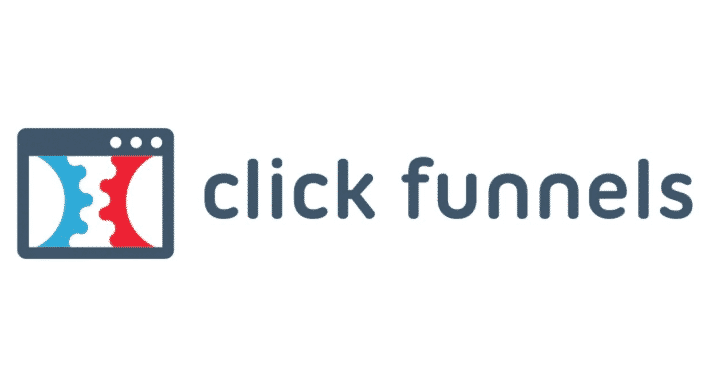 So, in case you need third-party software, you will be able to integrate them with clickfunnels smoothly. Clickfunnels equipped with many interesting features such as email automation, membership site, CRM management, A/B split test, affiliate program management and so on. Clickfunnels offers drag and drops feature that enables the user to create a professional sales funnel quickly. Additionally, you can use choose a wide range of highly customizable templates available. If you want to bring your business to the next level, creating a beautiful landing page alone is not enough. In this case, you need to build professional sales funnel. Unbounce concentrates more on how to create a beautiful front page. On the other hand, Clickfunnels is all-in-one site builder that enables the user to create and run sales funnels efficiently.